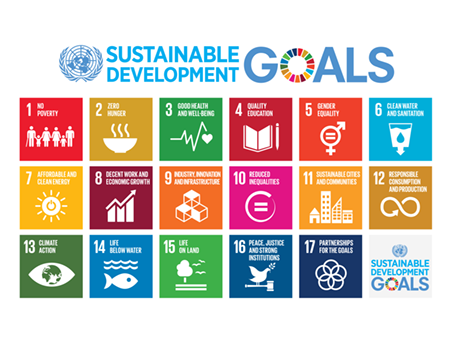 How many “people in the street” know about SDGs? Do you? Exactly. Again, be the change you’d like to be… (which Ghandi didn't really say) so crammed into Tube journeys, and troubled autistic nights of broken sleep, I did outline a new framework for global governance for the Global Challenge Foundation. Does that sound incredible? Perhaps, it sounds extraordinary. I don’t think it is. It took a few weeks and some determined thinking, while working full time and being fully involved in family life, so if I can do it - you can do it too. I think >14,000 others did as well at last count, so hopefully there will be some good ideas. PS Message me, if you'd like an abstract, the entry is anonymous so I don't think we can post about it until after judging. Links to Arts and Investing.